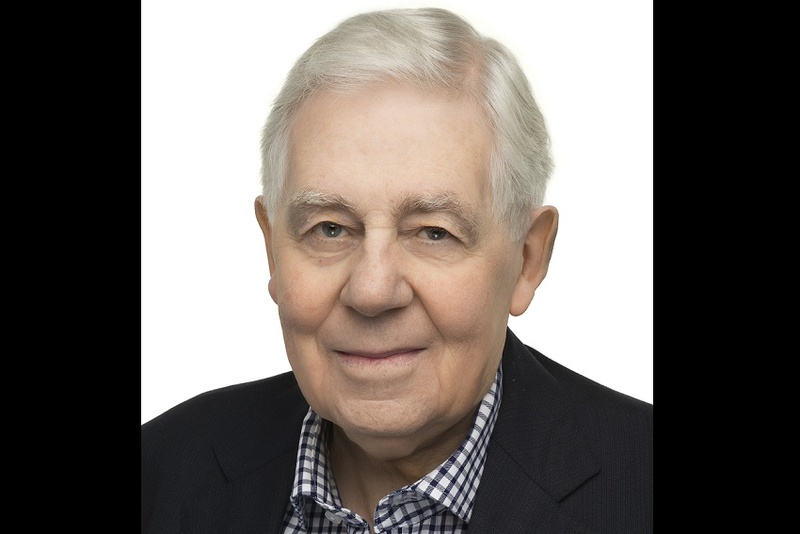 Emeritus Professor Ian Shirley was a friend and colleague to many at AUT as a researcher, leader, mentor, supervisor and notable person about the University. Ian's contribution to AUT dates back to 2000 when he joined the University from Massey to take up a role of Professor and Director of the Institute of Public Policy, which he established. The Institute quickly developed a wide portfolio, including the extensive work Ian led with colleagues in the Institute on the case for Auckland's Super-City. He wrote the draft of what became the Metropolitan Auckland Project, was a member of the Auckland Regional Economic Development Forum and in 2015 he was contracted to lead a research project reviewing the governance of Auckland five years on from the establishment of the unitary council. In 2004, Ian became the University's Pro Vice-Chancellor Research while continuing his Directorship of the Institute. He led AUT through the first full PBRF, and as PVC was a member of the Vice-Chancellor's strategic leadership team for several years. After stepping down from his role as Pro Vice-Chancellor Research, Professor Shirley joined the Office of the Vice-Chancellor and launched a new initiative with a series of briefing papers which became the Policy Observatory. Operated from AUT, this national centre for public policy research and advice draws together researchers and scholars from across the universities and from both the public and private sectors to focus on major issues such as income, sustainability, taxation, social security and the provision of education, housing, and health services. As well as preparing publicly accessible briefing papers, the Observatory has convened seminars on current issues to which Ian brought a number of high profile international speakers. As arguably our most senior professor, Ian also convened the University's Professorial Forum on behalf of the Vice-Chancellor for a number of years. Prior to AUT, Ian was New Zealand's first Professor of Social Policy. Over three decades he held foundation and personal chairs in public and social policy as well as visiting professorships and fellowships at a number of international academies, including the Universities of Edinburgh, Canterbury (UK) and Paris, the Academy of Science in Budapest, and the London School of Economics. In 2006, he became the first New Zealander invited to address the China Executive Leadership Academy in Shanghai (CELAP), the Chinese Government's elite centre for the training of Chinese leaders. His address to the director-generals of China paved the way for a major research programme, launched at a conference jointly led by AUT (Professor Shirley and Sir Paul Reeves) and CELAP that engaged 15 research teams across the major cities of the Asian and Pacific region, and resulted in the publication of a book, Asian and Pacific Cities (2013), edited by Ian and Dr Carol Neil. To mark his appointment as an Emeritus Professor of the University, Ian was interviewed for an article and series of podcasts which include his highlights at AUT, some advice for our organisation, and his work in what he called 'the Human Laboratory'. These can be heard on The Policy Observatory website. No stranger to the media, Ian's work and thoughts have often been brought to the public and just after his retirement in 2017, he was honoured by an interview with Kim Hill, on her Saturday morning show on RNZ National, in which they discussed the breadth of his work and contribution to New Zealand. AUT offers our deepest condolences to Ian’s family and friends.